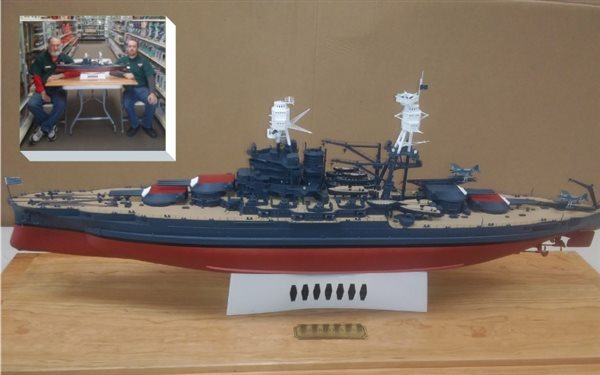 Since the early 80’s, IPMS Reno High Rollers’ mission is to provide creative fellowship, a resource for modeling innovations and an outlet for modelers in the Sierra Nevada to display their creative expression. 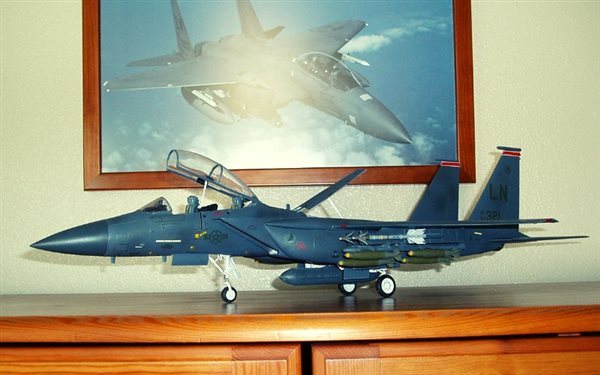 IPMS (International Plastic Modelers' Society) is an organization dedicated to the fun of scale modeling. 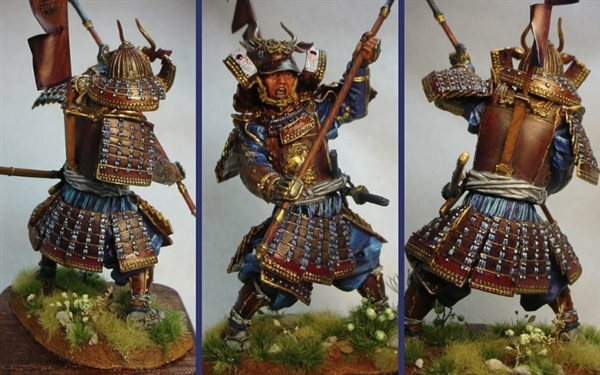 It was started in Great Britain in 1963, as the British Plastic Modelers Society. Jim Sage, of Dallas, Texas, started the Society here in the US. There are now branches of IPMS all over the world. Take I-80 West and exit at Rob Drive. Take the 1st Left and travel aprox. 1 Mile to the 1st stop sign. The Fire Station is on the Southwest Corner of the street.